I CAN PROVE DIRECT LINESMANSHIP. ONE WEIRD TRICK TO TELL IF YOU ARE A DIRECT DESCENDANT OF MONTEZOOMA! CLICK HERE! 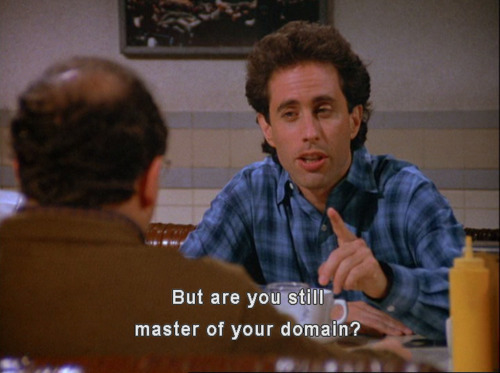 But remember, he is still master of his domain.